Hello all my Lil’Luna friends!!! 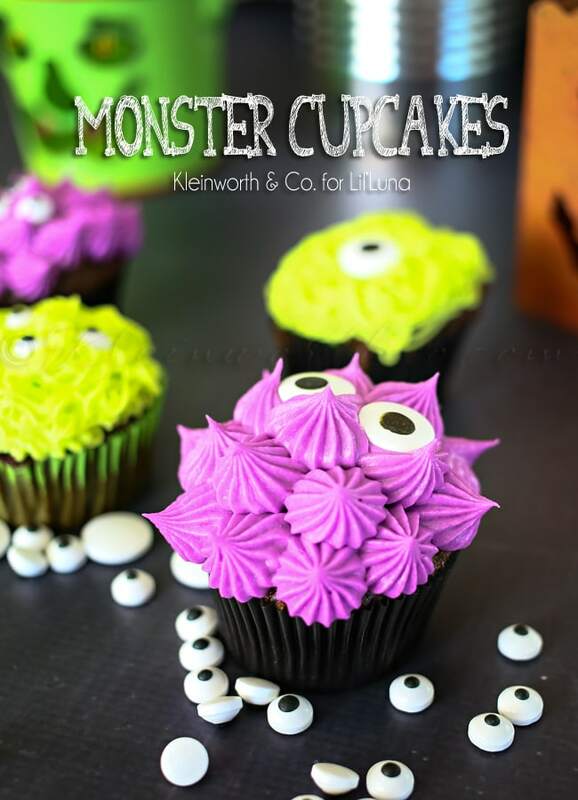 It’s Gina from Kleinworth & Co. & I’m so excited to be here today to share these adorable Monster Cupcakes I created with my kids. I can’t believe we are knocking on October here already. So that means it’s really time to start thinking about Halloween- seriously thinking. 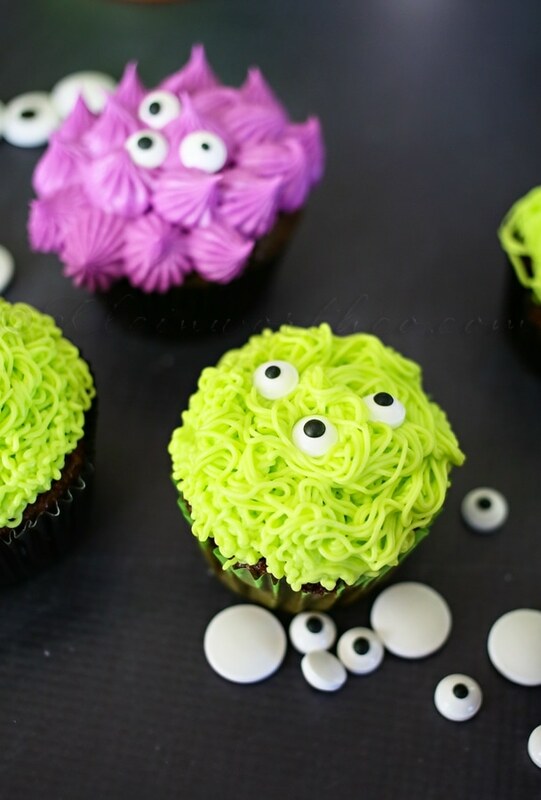 I had this idea for these monster cupcakes & I couldn’t wait to create them. So simple- no cake decorating experience required. 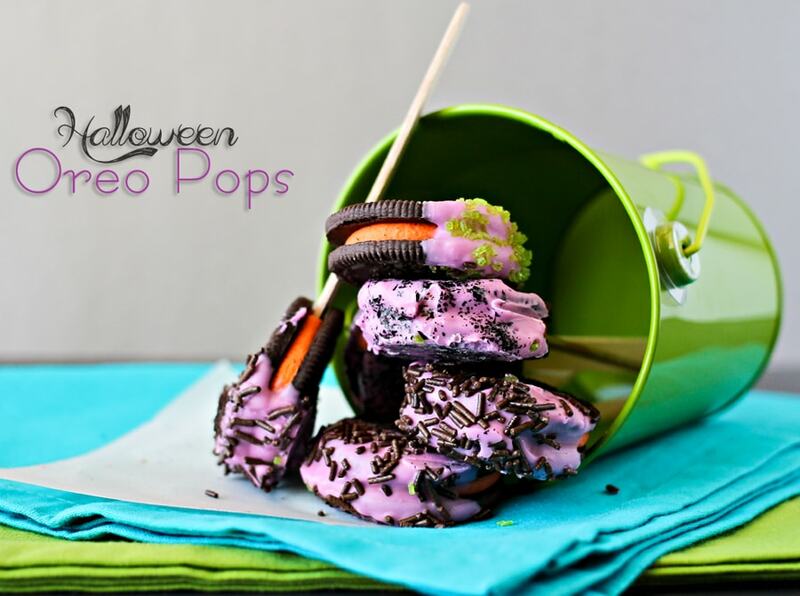 Let me show you just how easy it is to create these for your Halloween festivities. Normally I share an actual recipe here with you. But these are just so simple I can’t truly call them a recipe anyway! 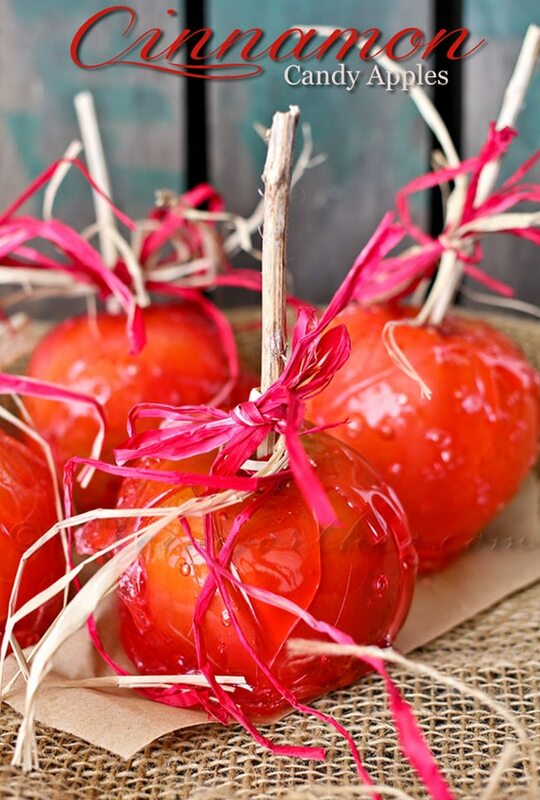 More of a fun food creation that you can get the kids involved in. I started with my Basic Buttercream Frosting. 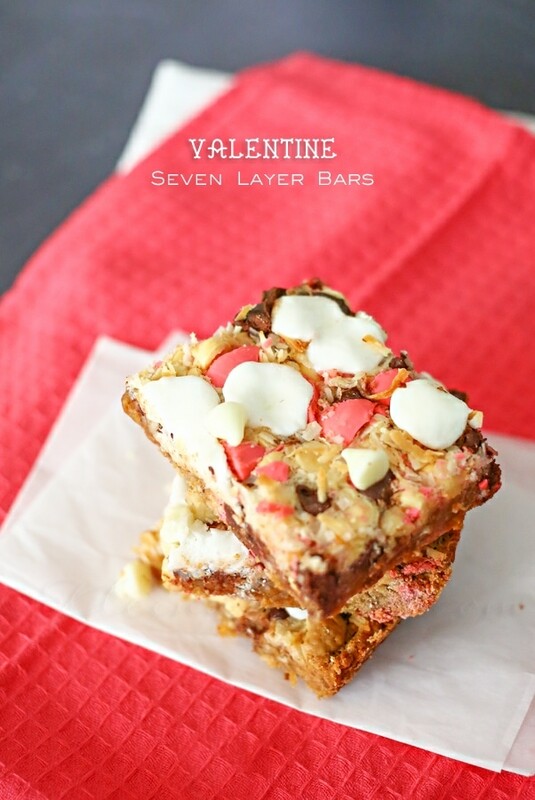 It’s super quick to make with just 4 ingredients. Although, you can use white store bought frosting if you prefer. 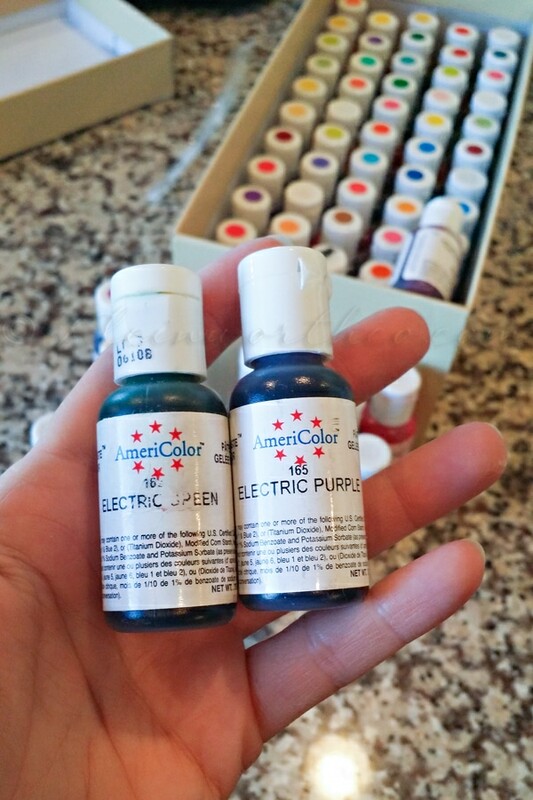 Then I used these 2 food dye colors – Electric Green & Electric Purple. When I want a real punchy color for my frosting – I always choose the electric versions of the colors I am working with. It takes far less dye to achieve to the desired color. I made one batch of frosting & separated out into 2 bowls & then added my food color & mixed in with a rubber spatula. Just 3-4 drops on the green & 5-6 drops for the purple to get to these vivid colors. 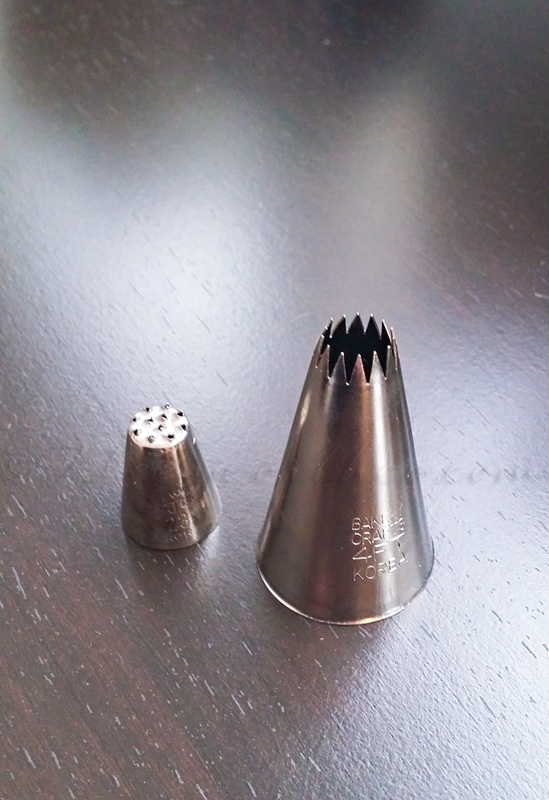 I transferred to my pipping bags – fitted with these tips. The large one is by Bakery Crafts #4ft – this one is for the purple cupcakes. The small one is by Magic Tip #23 for the green cupcakes – gives the look of hair or grass when pipped. There are many brands that make these same type tips & they are readily available even at places like Walmart these days. You don’t have to go to the cake decorating store to find these items anymore. I whipped up 24 cupcakes with my favorite cake mix. 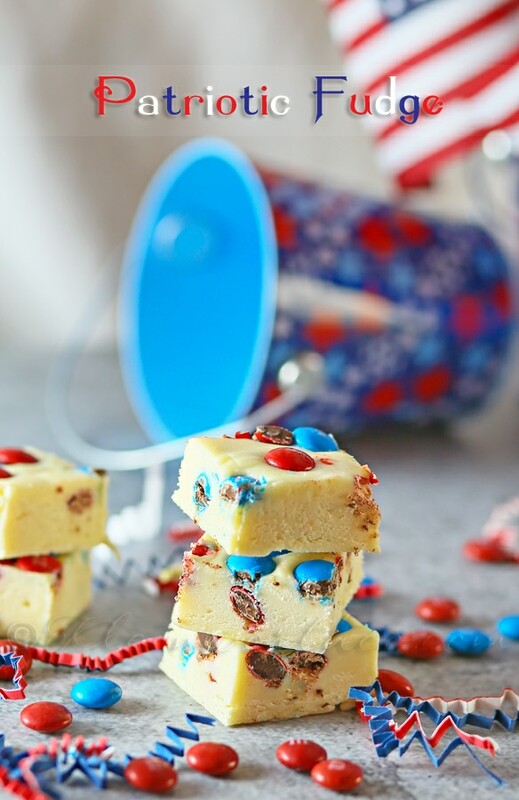 No need to get fancy here – regular ol’ cake mix will do just fine. Then I like to freeze my cupcakes before working with them. I find it helps the frosting to chill onto the cupcake fast & helps it hold it’s shape. I just pipped the frosting on in the desired pattern & added the little eyes in various sizes. These are also easily found at places like Walmart. So easy in fact that I was able to have the hubs pick the up for me. Sending him to find specialty items can sometimes be quite a task – but these eyes were easy for him to find. How much fun would your kids have creating these?? Even my teens had a great time helping me with these – along with many inquiries on how long it would be before they were photographed & then able to be enjoyed. There is no shortage of cupcake lovers in this house. These did not disappoint. That’s it!! Hope they make your Halloween festivities super fun!!! 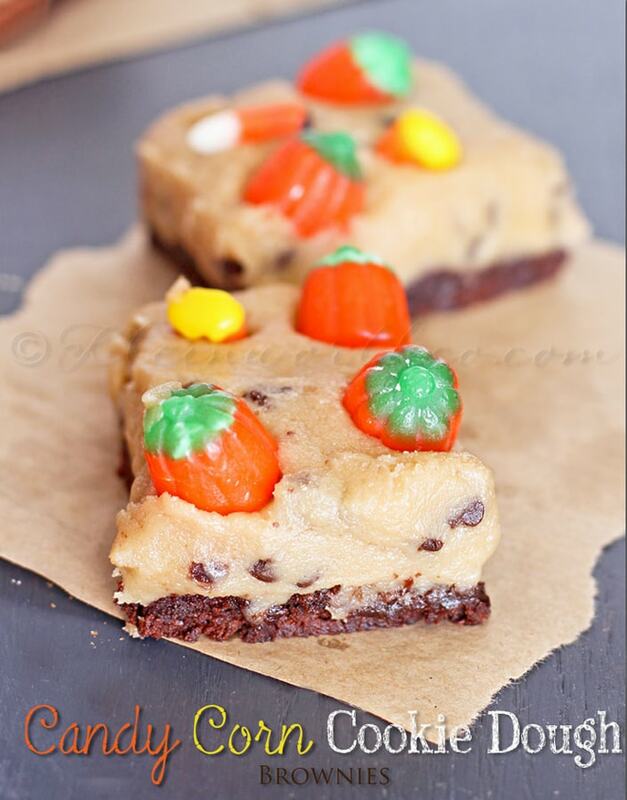 Want more fun Halloween Treats?? I LOVE these cupcakes!! 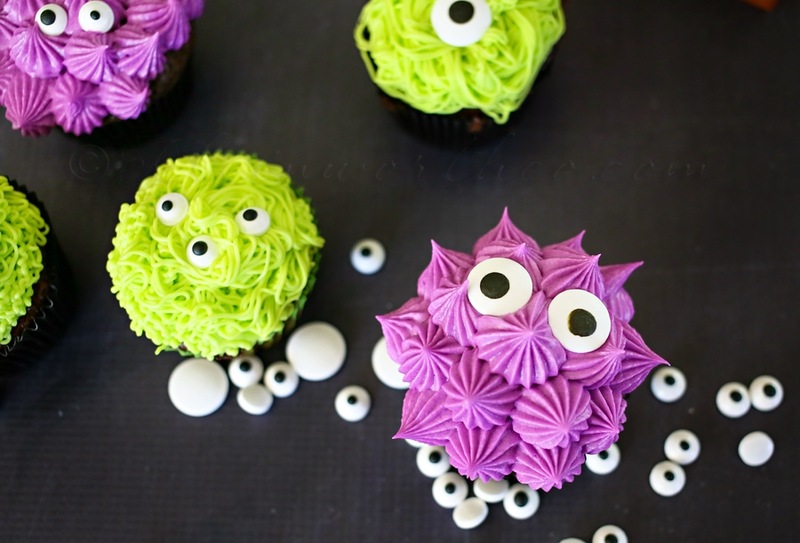 So cute and they are not only perfect for Halloween but any Monster Party. For more great recipes from her be sure to head to Kleinworth & Co., and for more info about her go HERE. 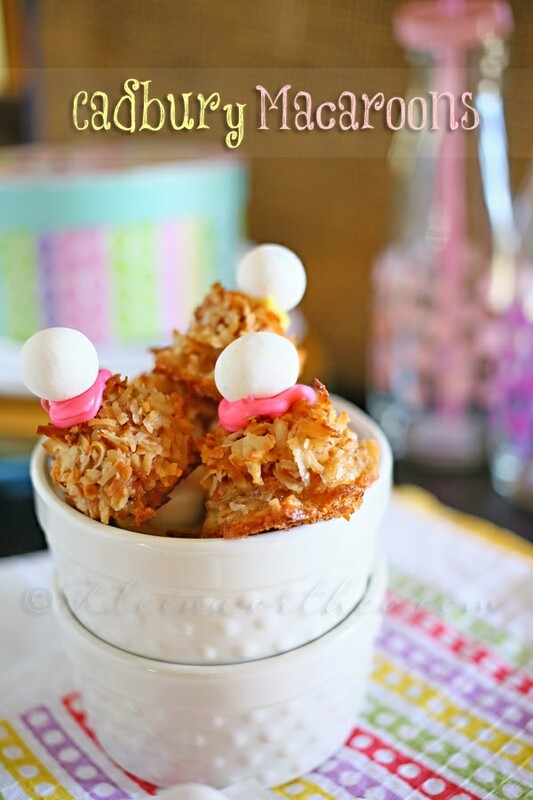 SO fun- my kids would have a blast helping me make these! Super cute! Love the bright colors! Pinned!